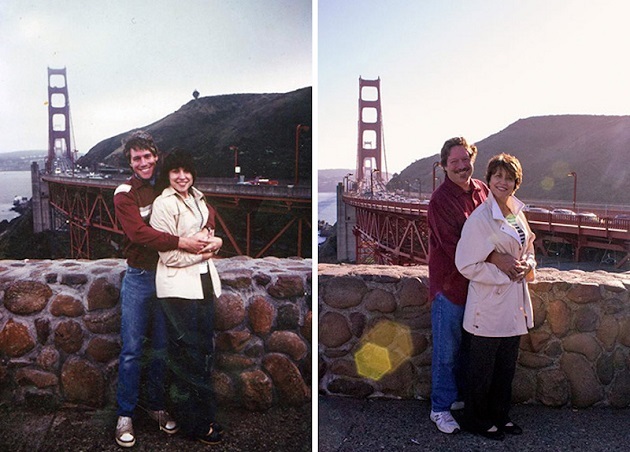 In these photos married couples recreate photos taken many years earlier. 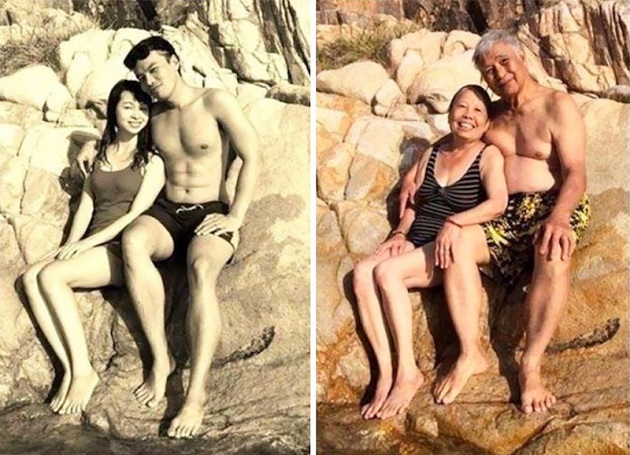 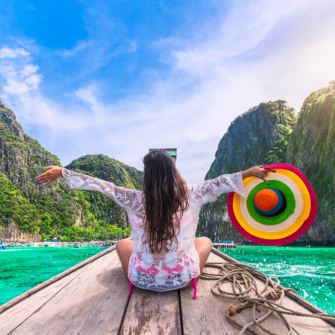 These images are are reminder that while many things change over the years following marriage, there’s one thing often never changes – and that’s the bond between two people in love. 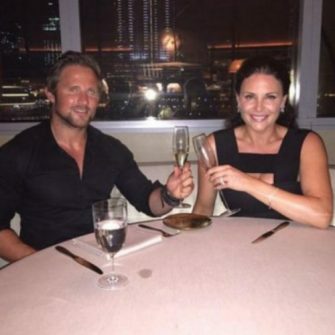 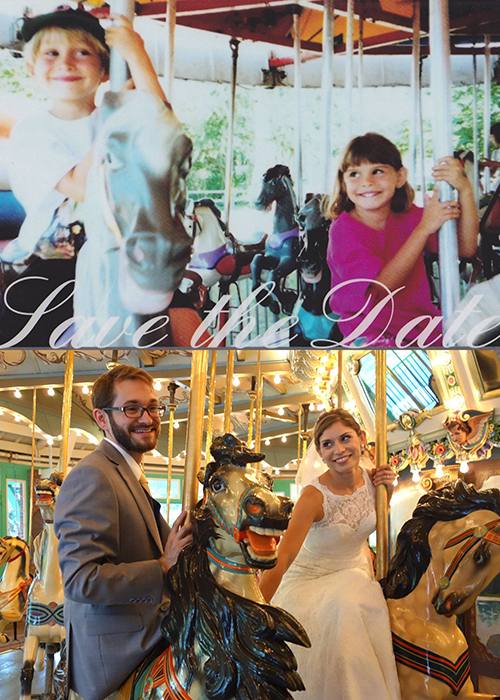 These lovebirds first met when they were three years old. 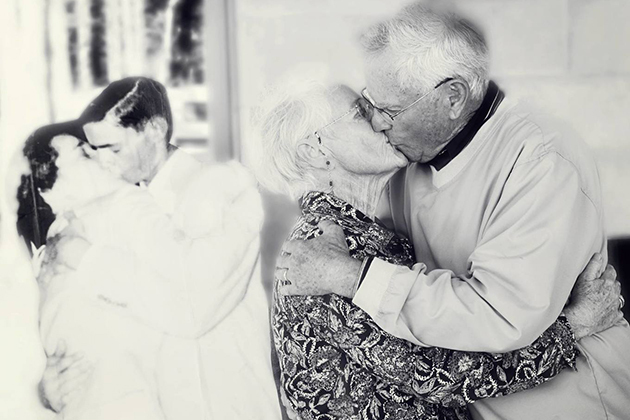 This pair recreated their wedding day seaside dip after 70 years. 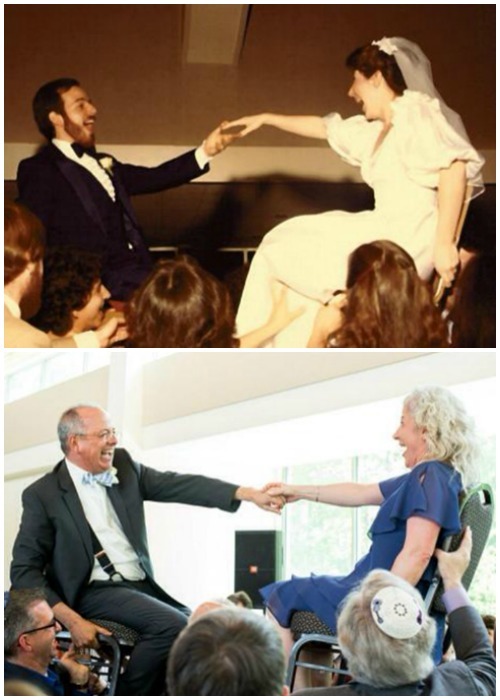 The first photo was taken in 1982 and the second was taken many years later on their daughter’s wedding day. 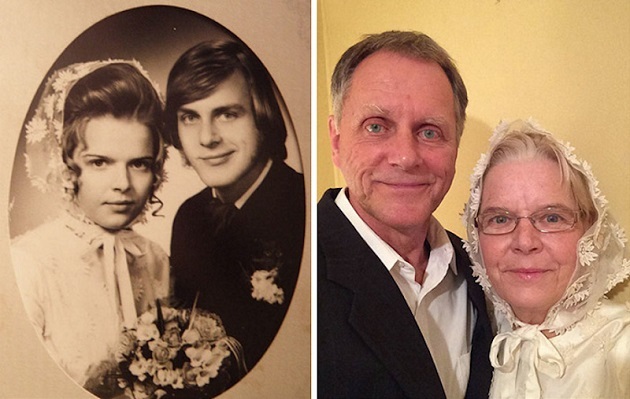 The first photo was taken on the couple’s wedding day and the second on their 60th anniversary. 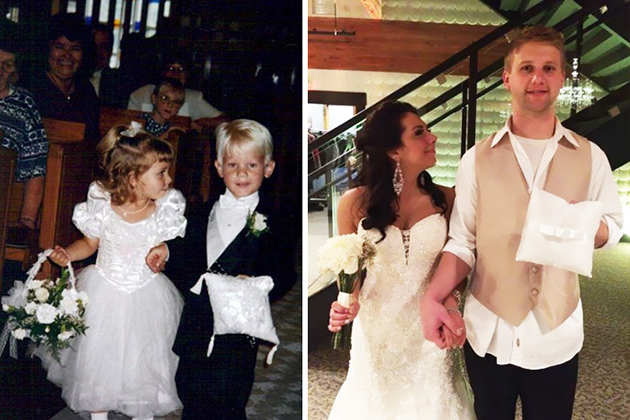 A flower girl and ring bearer pictured in 1995 walk down the aisle again as husband and wife 20 years later. 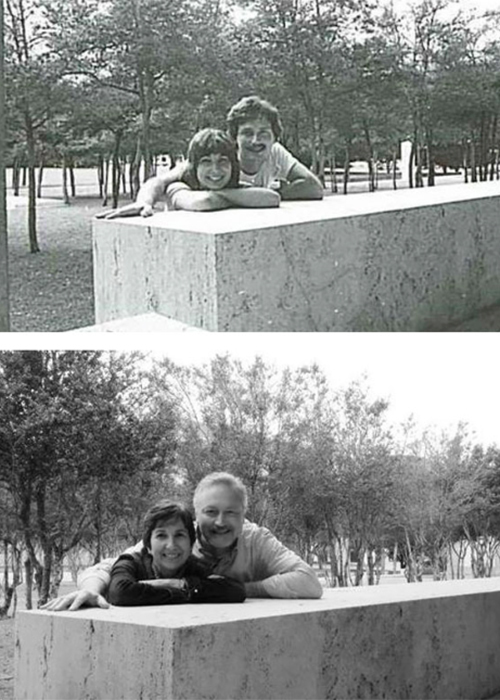 It’s hard to believe these photos were taken 32 years apart. 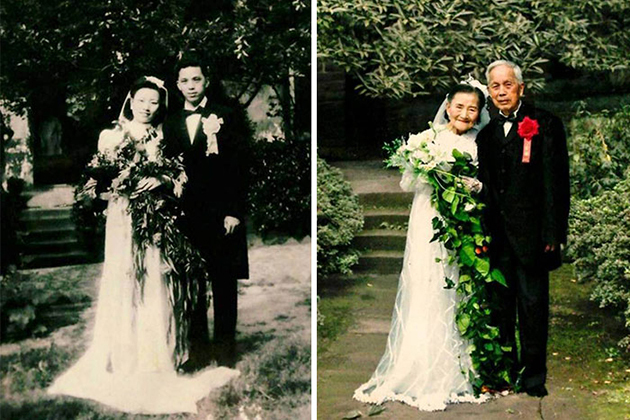 Caro Yuehua and Wang Deyi who both turn 98 this year re-enacted their entire wedding day for their 70th anniversary. 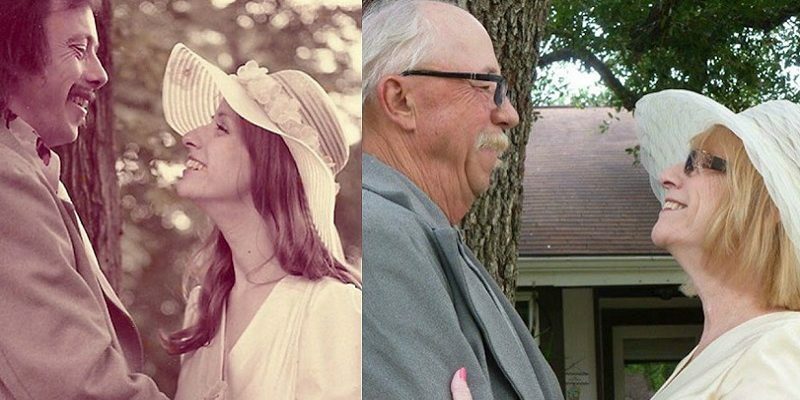 This couple re-enacted their wedding photos 45 years later. 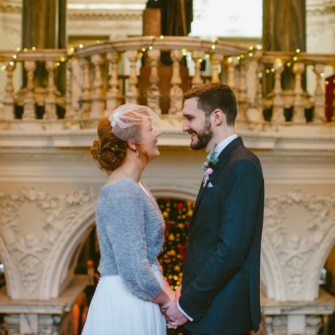 Still very much in love after 32 years. 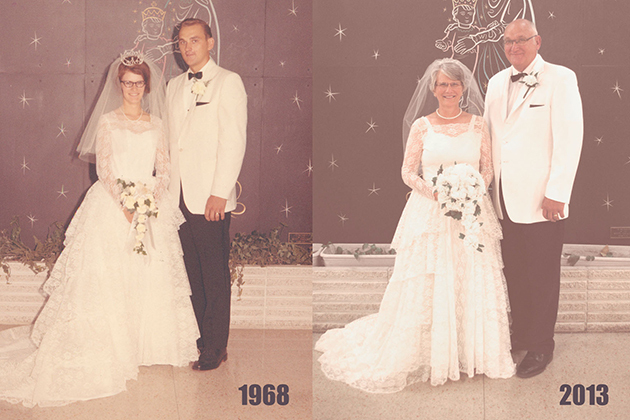 This first photo was taken on this couple’s wedding day, and the second on their 60th anniversary. 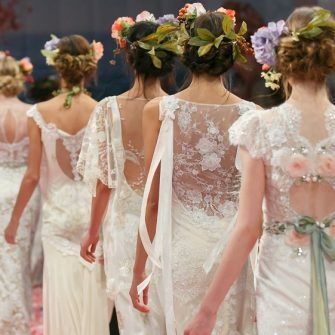 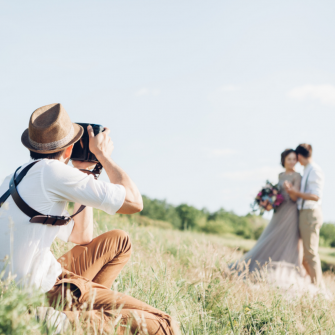 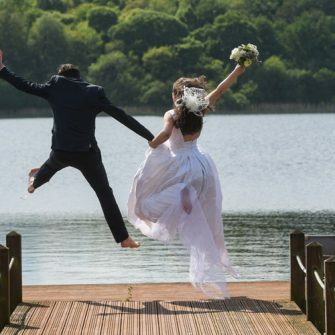 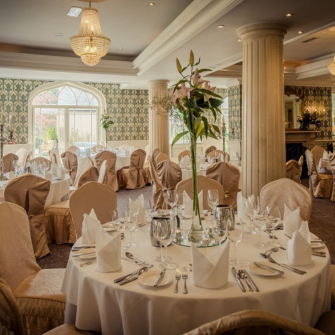 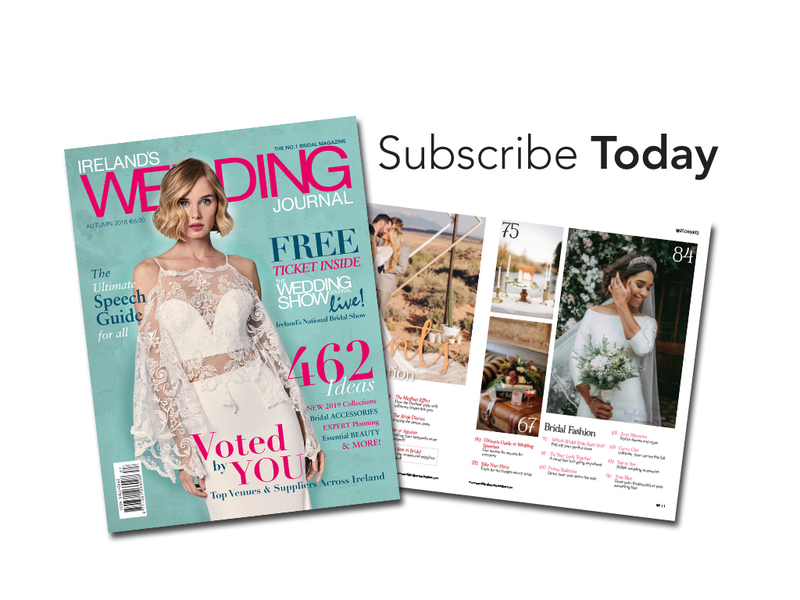 Lough Erne Wedding Showcase offer is too good to miss!